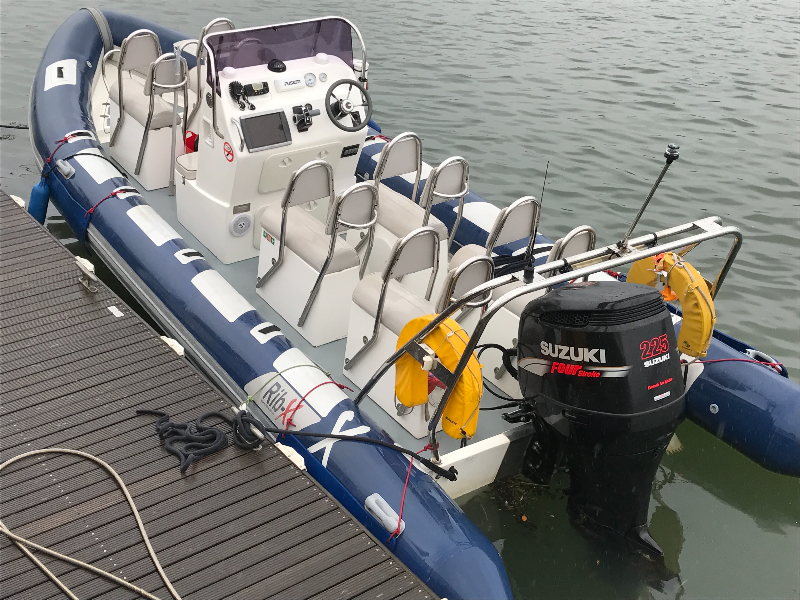 Here we have some photos of the Powerboats used on our 2 Day RYA Powerboat Level 2 courses at Tec Rec Coaching in Southampton. £210.00 All in - no other costs for the course. We have a ratio of 3 candidates to 1 Instructor so loads of hands on driving especially with the Navigation Expedition on Day 2. 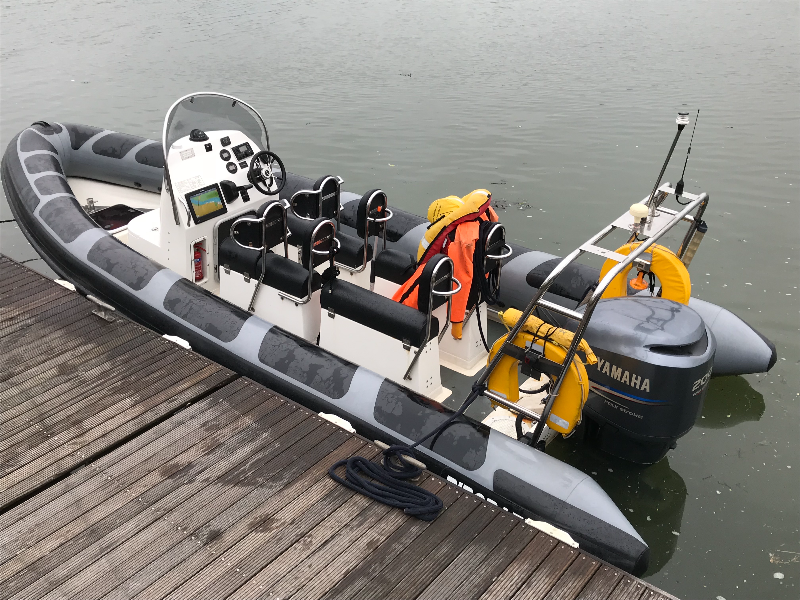 Day One we use this Ribcraft RIB it has a 12 inch touch screen plotter with AIS Tranceiver, also you can see 'Fred' our Man Over Board Manikin every candidate will get to grips with! Day Two we use this RIB-X RIB it has a 12 inch touch screen plotter with AIS Transceiver, we go on a Navigation Passage plan put together by the candidates, out for lunch! Courses run mid week, weekend, or on demand.